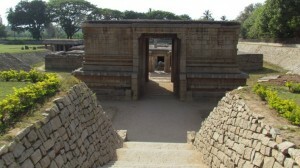 Badavilinga Temple, Hampi is a temple of Lord Shiva. 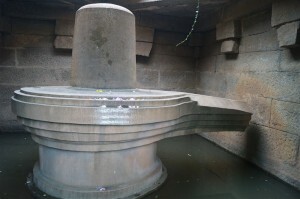 The temple has the largest monolithic Shiva Linga in Hampi and is visited by tourists throughout the year. Hemakuta group of temples in Hampi are a cluster of ancient temples situated on the Hemakuta hilltop. Most of the temples here are dedicated to Lord Shiva. 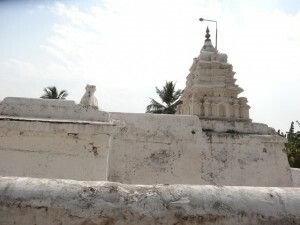 Prasanna Virupaksha temple is also known as the Underground Shiva Temple. The temple is situated below the ground level and is often flooded with water.